Atop a scenic bluff overlooking the Mississippi River and downtown Dubuque, Iowa, there once lay a graveyard dating to the 1830s, the earliest days of American settlement in Iowa. Though many local residents knew the property had once been a Catholic burial ground, they believed the graves had been moved to a new cemetery in the late-nineteenth century in response to overcrowding and changing burial customs. But in 2007, when a developer broke ground for a new condominium complex, the heavy machinery unearthed human bones. Over four years the site was excavated, and archaeologist Jennifer E. Mack 96C and skeletal biologist Robin Lillie undertook the enormous task of teasing out life histories from fragile bones, disintegrating artifacts, and the decaying wooden coffins that were unearthed. Poring over scant documents and sifting through old newspapers, they pieced together the story of the cemetery and its residents. 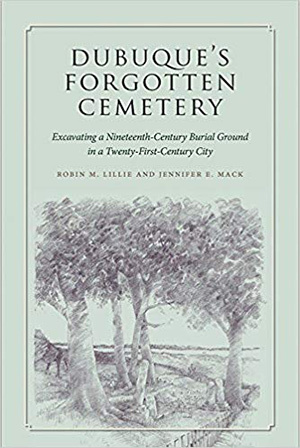 In Dubuque's Forgotten Cemetery: Excavating a Nineteenth-Century Burial Ground in Dubuque Iowa, Mack and Lillie weave together science, history, and local mythology to tell the tale of the Third Street Cemetery and to provide a fascinating glimpse into Dubuque's early years, the hardships its settlers endured, and the difficulties they did not survive. 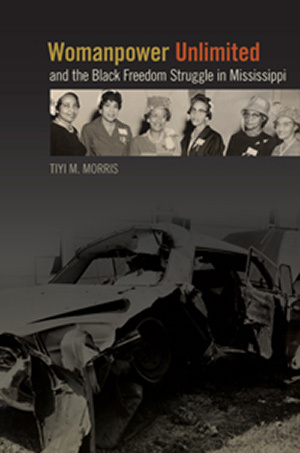 In Womanpower Unlimited and the Black Freedom Struggle in Mississippi, Tiyi M. Morris 94C provides the first comprehensive examination of the Jackson, Mississippi-based women's organization Womanpower Unlimited. Founded in 1961 by Claire Collins Harvey, the organization was created initially to provide aid to the Freedom Riders who were unjustly arrested then tortured in Mississippi jails. Womanpower Unlimited expanded its activism to include programs such as voter registration drives, youth education, and participation in Women Strike for Peace. 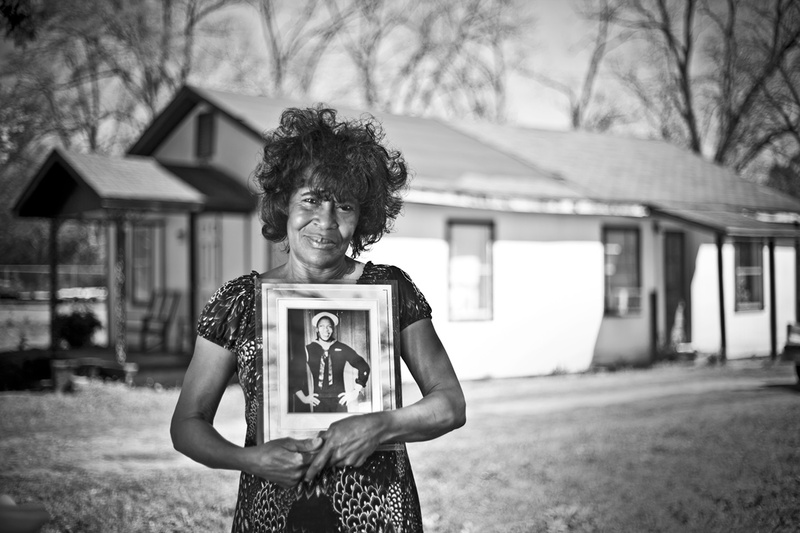 Womanpower Unlimited proved not only to be a significant organization with regard to civil rights activism in Mississippi, but also a spearhead movement for revitalizing black women's social and political activism in the state. In Womanpower Morris elucidates the role that the group played in sustaining the civil rights movement in Mississippi and examines the leadership women provided. In Jamaican dance halls, competition for the video camera's light is stiff, so much so that dancers sometimes bleach their skin to enhance their visibility. In the Bahamas, tuxedoed students roll into prom in tricked-out sedans, staging grand red-carpet entrances designed to ensure they are seen being photographed. Throughout the United States and Jamaica, friends pose in front of hand-painted backgrounds of Tupac, flashy cars, or brand-name products popularized in hip-hop culture in makeshift roadside photography studios. 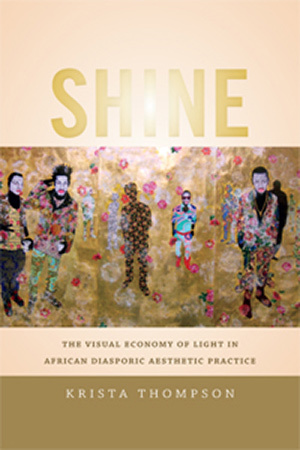 In Shine: The Visual Economy of Light in African Diasporic Aesthetic Practice, Krista Thompson 99G 02PhD examines these and other photographic practices in the Caribbean and United States, showing that, for the members of these communities, seeking out the camera's light provides a means with which to represent themselves in the public sphere. Thompson is Weinberg College Board of Visitors Professor and associate professor in the Department of Art History at Northwestern University. 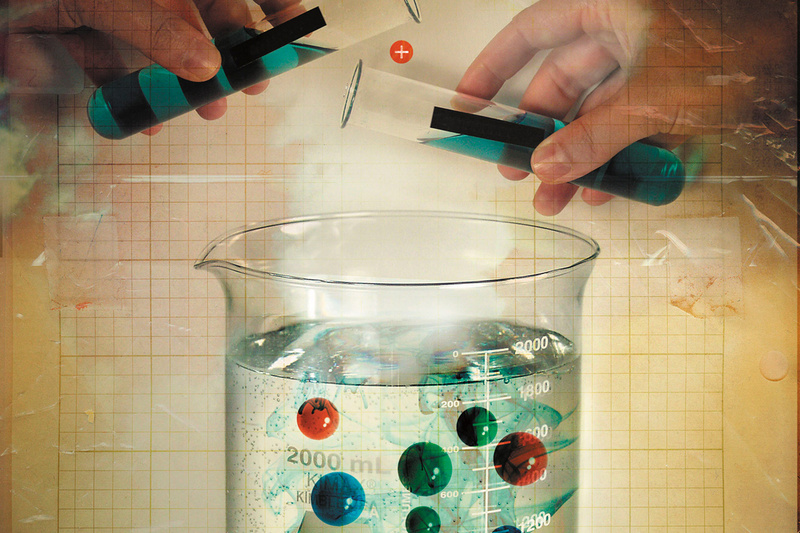 Concha Alborg 77G didn't think that anything could hurt her more than the death of her husband from cancer, but hours after his death she learned how wrong she was. Within days of being made a widow, the college professor discovered that her marriage and her husband were not what she had envisioned. 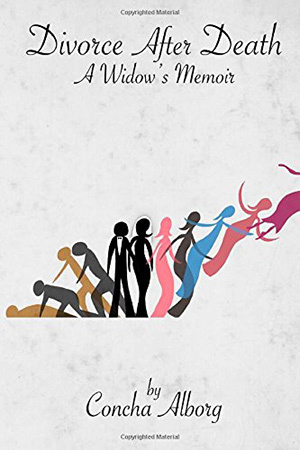 In Divorce After Death: A Widow's Memoir, Alborg uses self-deprecating humor and a unique point of view born of her bicultural background to reveal her strength and determination to build a new life, reject the veil of widowhood, and embrace a life of happiness, love, and acceptance. While a young girl experiences the death of a friend, a burned-out minister questions his calling. A young boy learns about his father. A young man chooses between two women. An old man learns about faith as he visits a man dying of AIDS. A man in a wheelchair touches a boy's heart and opens his mind. In this collection of tales from Revival and Other Stories from the South, Michael McNulty 82T opens a window into the heart and soul of life. 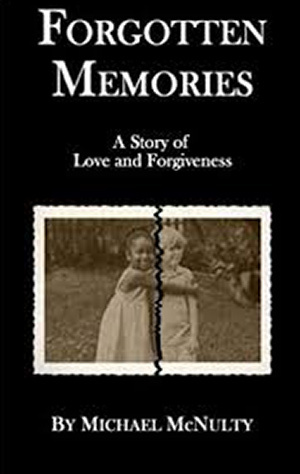 McNulty's first novel, Forgotten Memories: A Story of Love and Forgiveness, is the story of a small Southern textile town struggling with a failing mill and racial politics when a young black man comes home to run for mayor. After a lifetime of anxiety, dread, fear, and depression, Frank Troy 72PhD was diagnosed with posttraumatic stress disorder (PTSD), a condition he acquired as a young child growing up in the shadow of World War II. 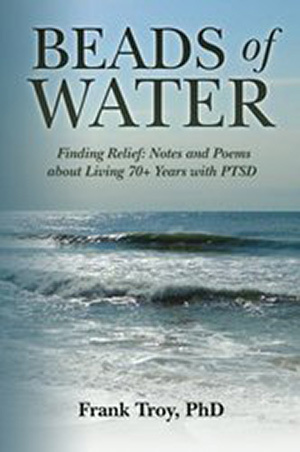 With his book Beads of Water Finding Relief: Notes and Poems about Living 70+ Years with PTSD, Troy shares his own journey of learning, understanding, and healing in an effort to help others cope more effectively with PTSD. 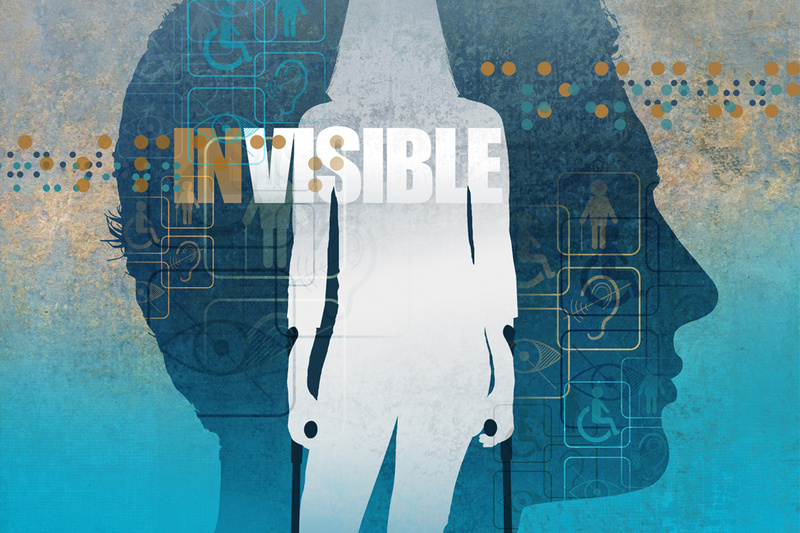 Blending candid and sometimes deeply intimate details of his personal life with important philosophical and scientific insights, Troy imparts simple techniques for dealing with PTSD that he found in numerous sources ranging from ancient wisdom to the latest concepts in psychotherapy and brain science. As Nigeria struggled for an independence won in 1960, young Nigerian artists at the Nigerian College of Arts, Science and Technology in Zaria formed the Art Society and inaugurated "postcolonial modernism" in the country. 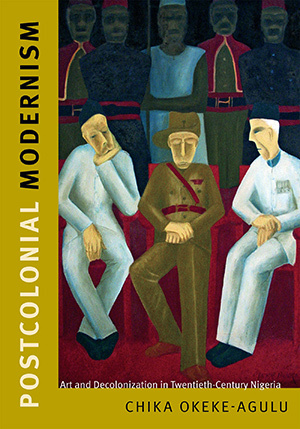 In Postcolonial Modernism: Art and Decolonization in Twentieth-Century Nigeria, author and artist Chika Okeke-Agulu 04 PhD traces the artistic, intellectual, and critical networks in several Nigerian cities during that period to reveal a deep connection with local artistic traditions and the stylistic sophistication of twentieth-century postmodernist practices. 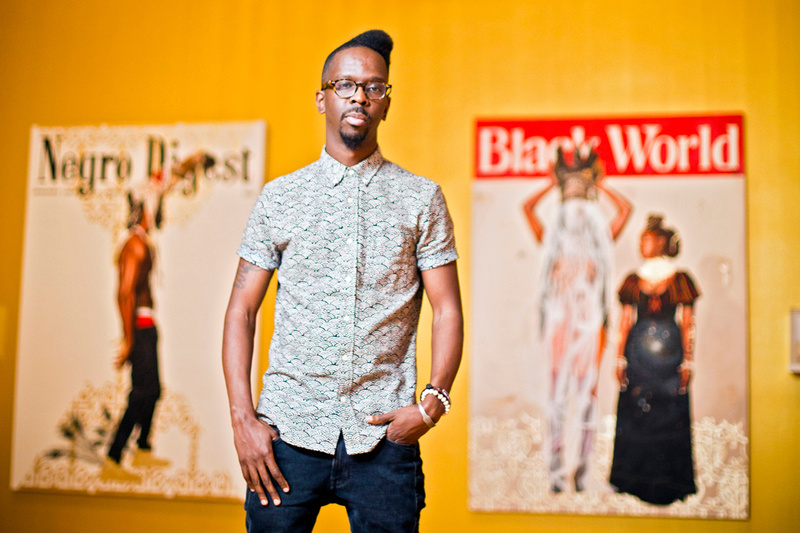 Okeke-Agulu, associate professor in the Department of Art and Archaeology and the Center for African American Studies at Princeton University, also is coauthor of Contemporary African Art since 1980.—M.M.L. 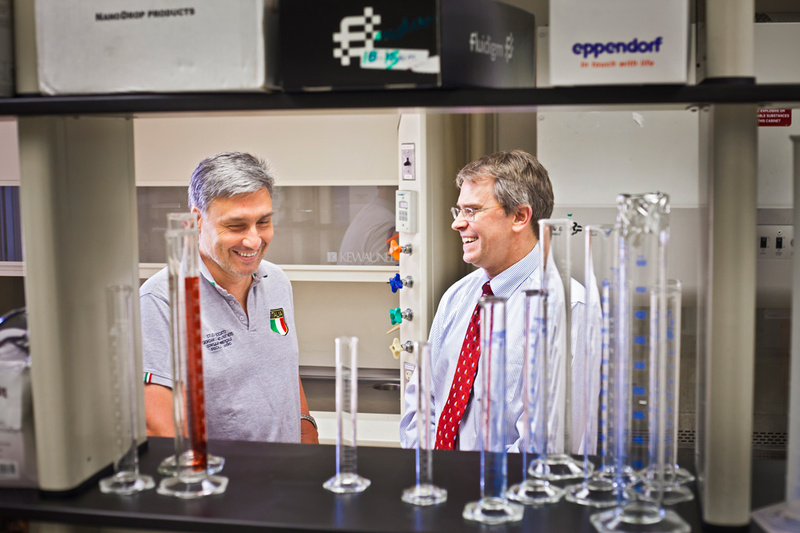 Find more news about Emory alumni in EmoryWire, a publication of the Emory Alumni Association.